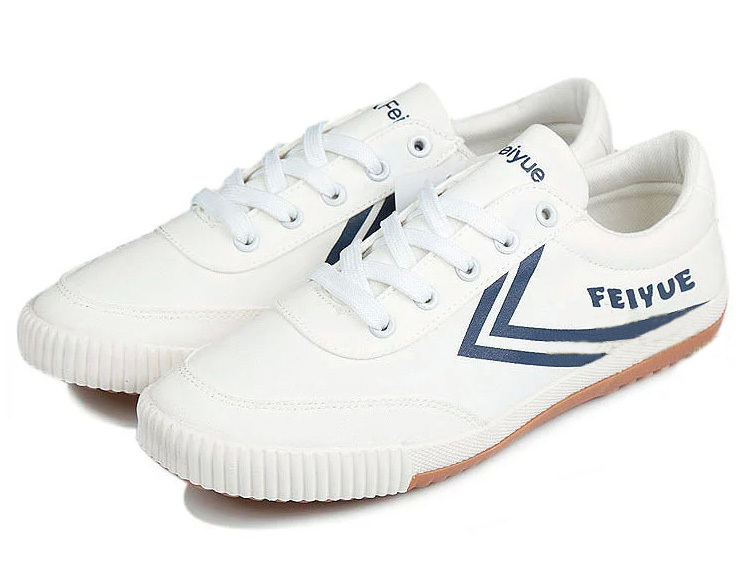 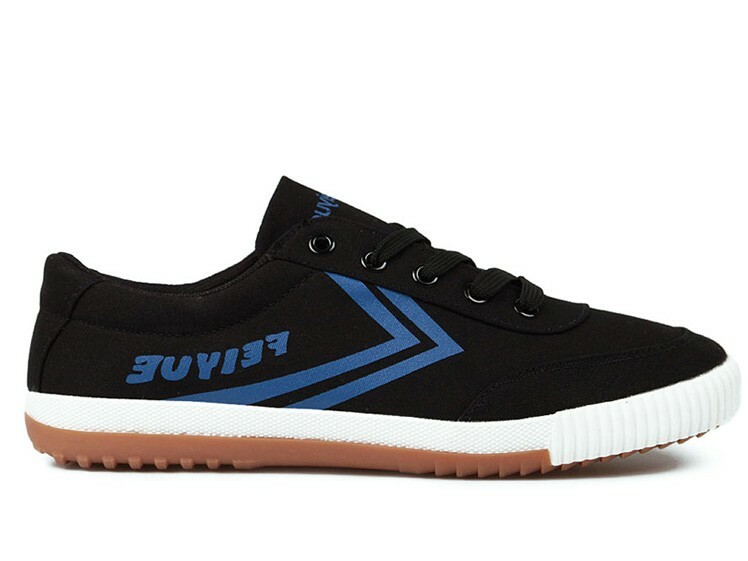 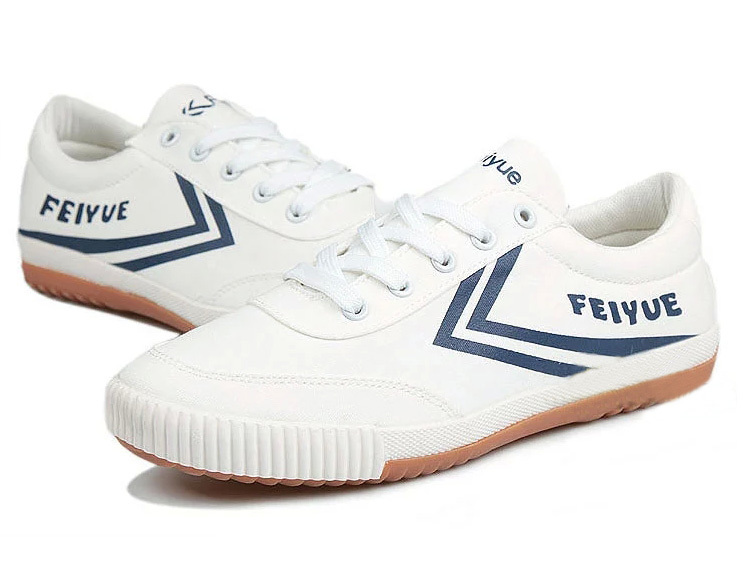 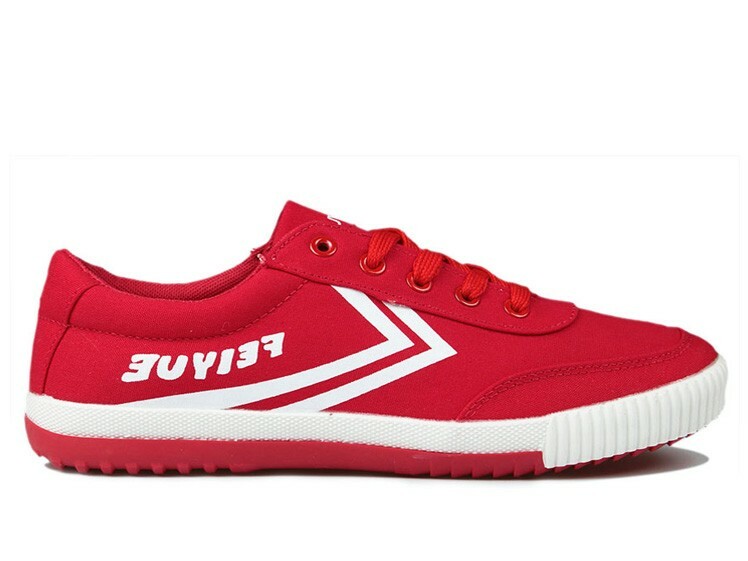 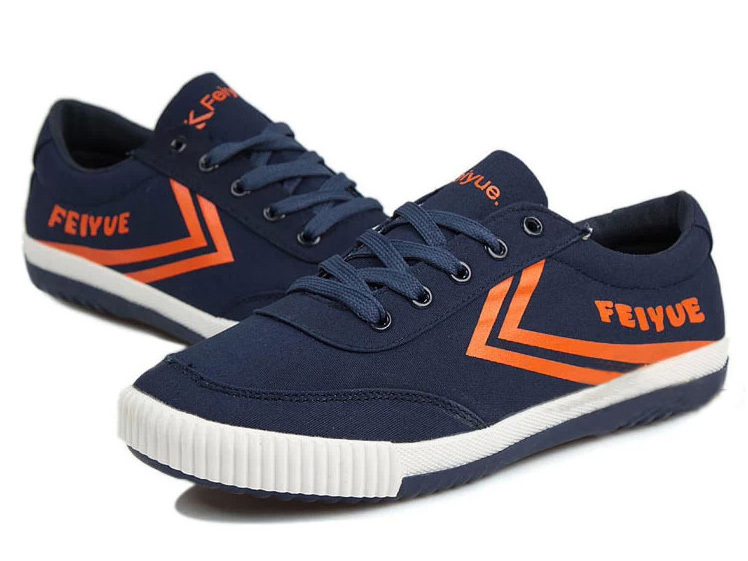 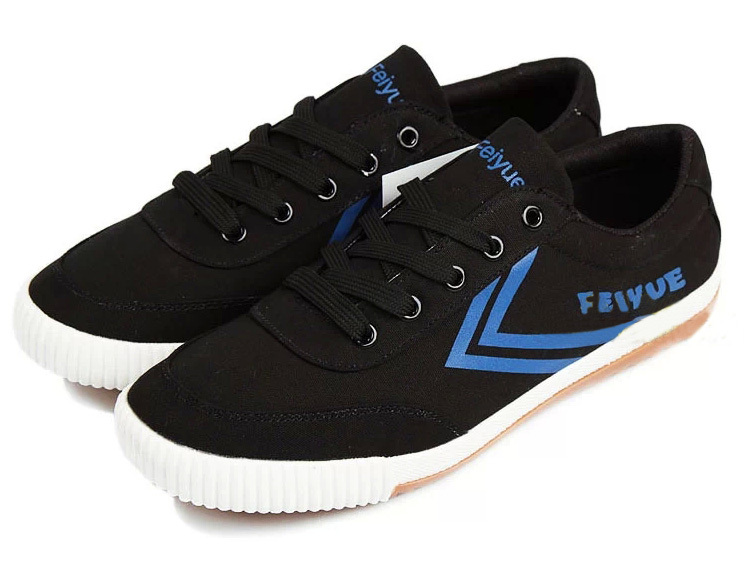 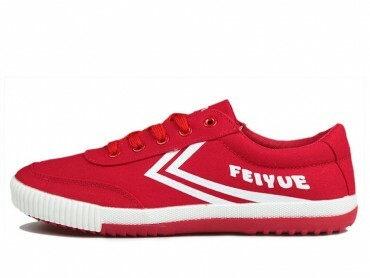 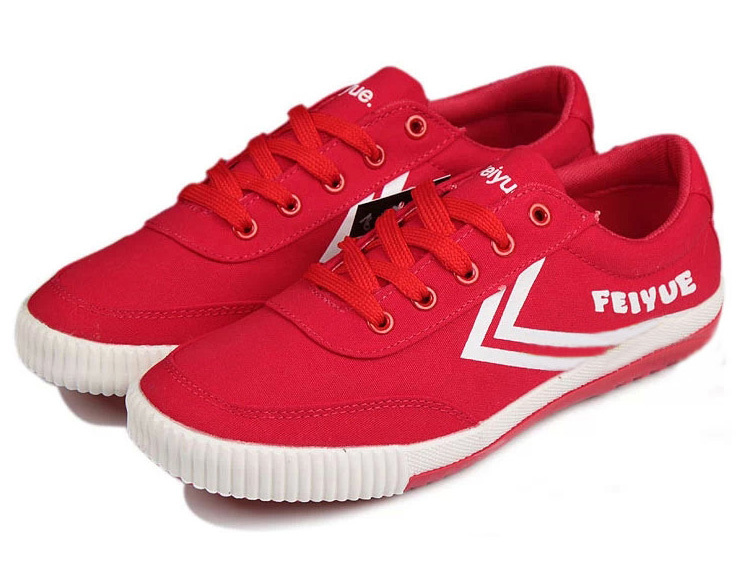 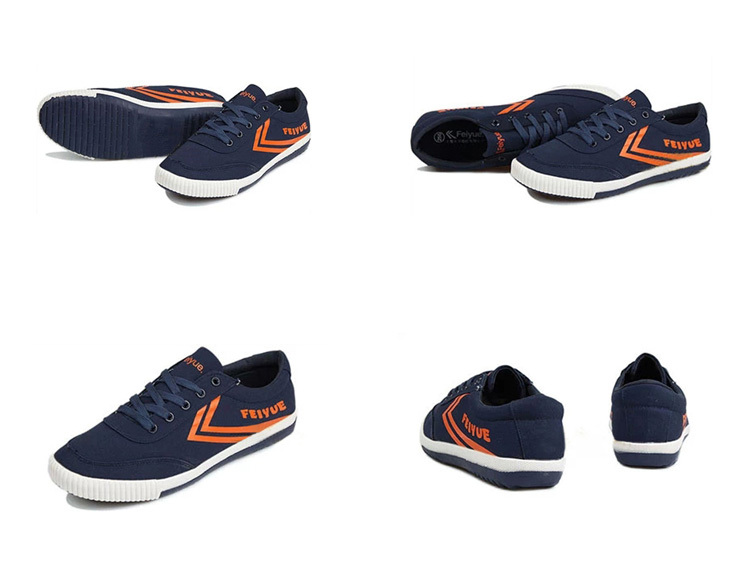 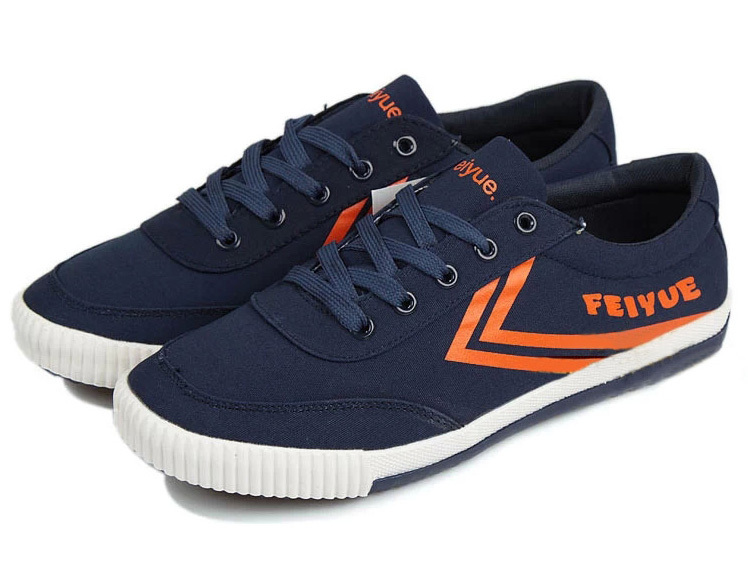 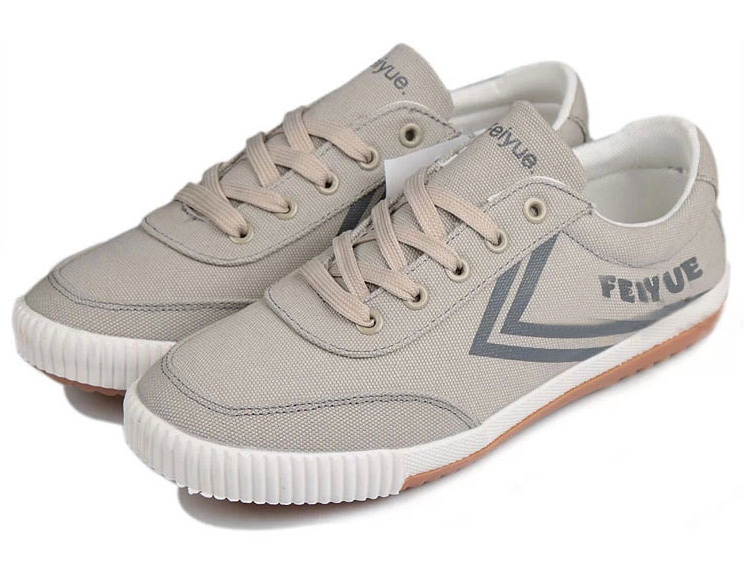 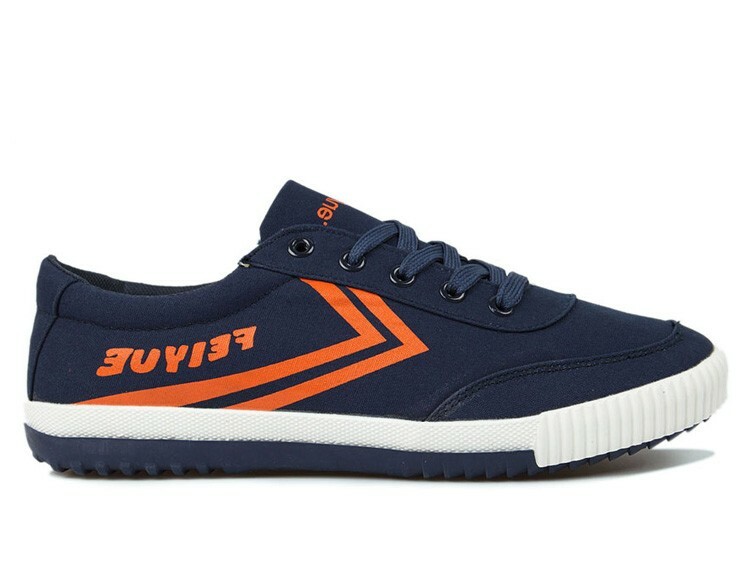 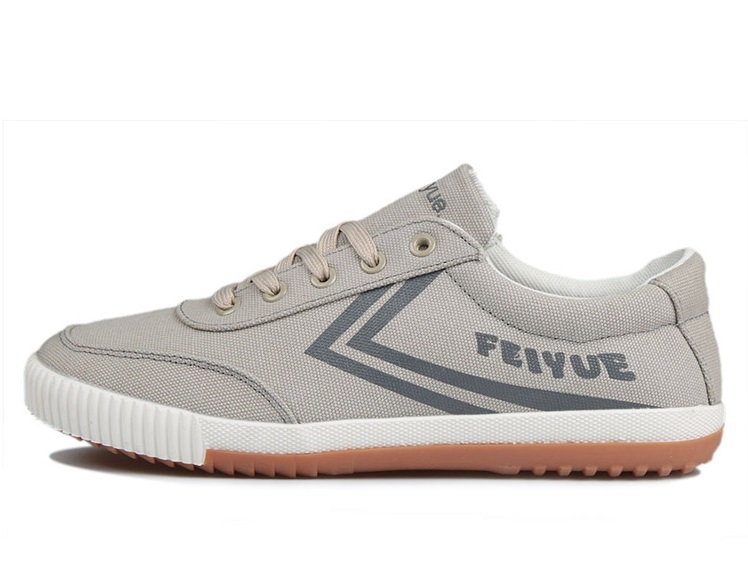 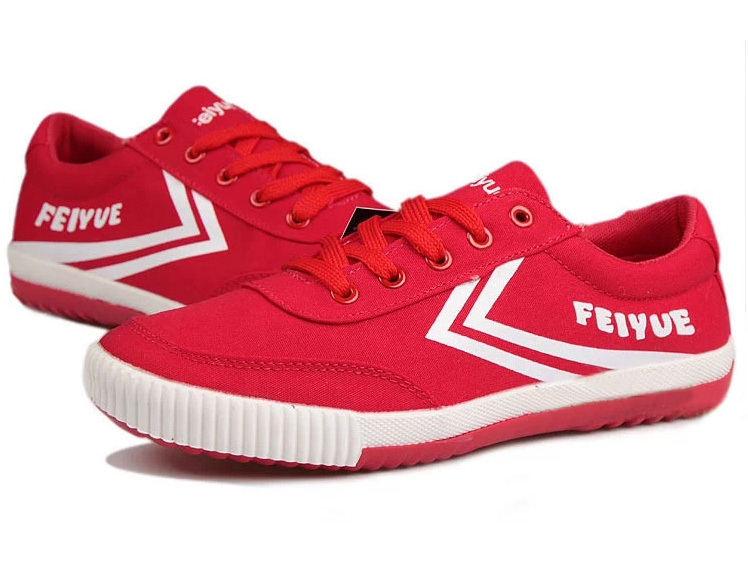 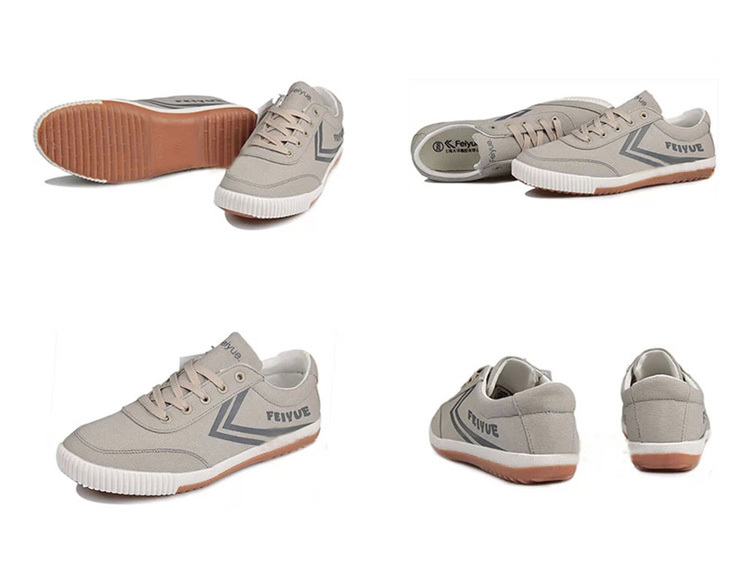 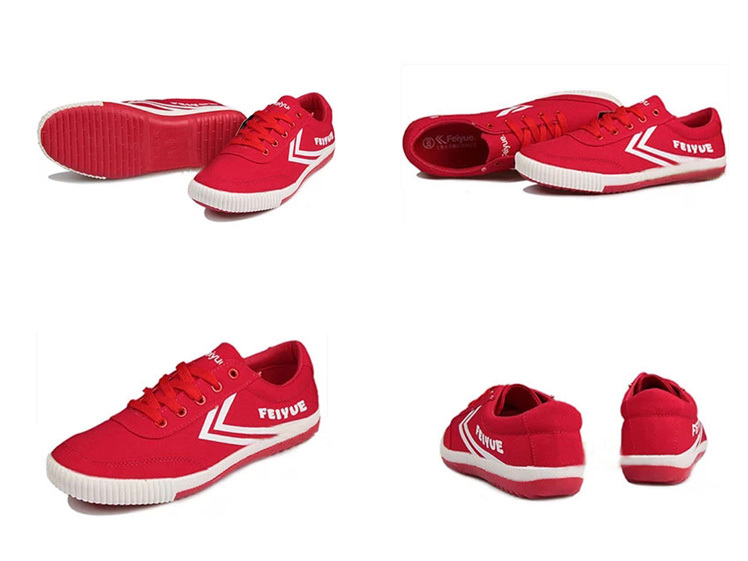 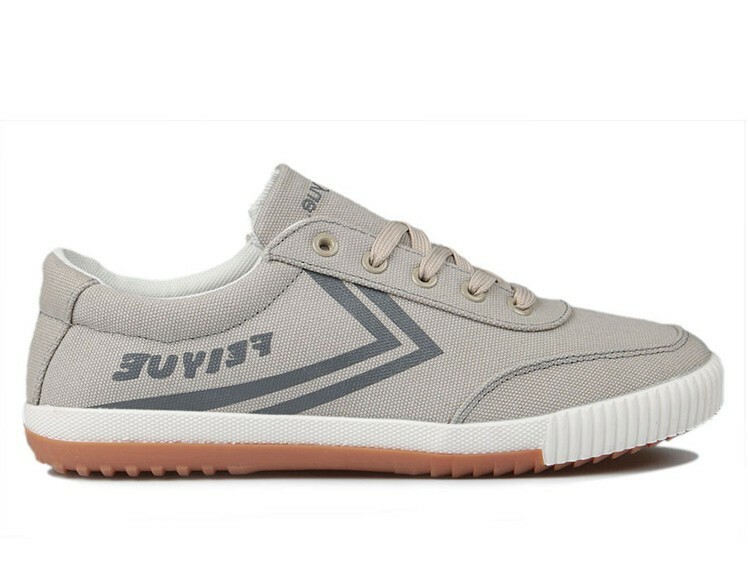 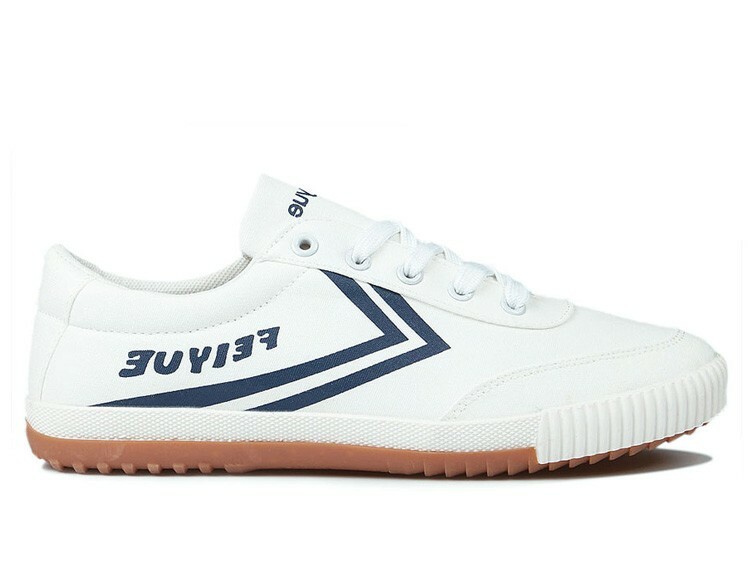 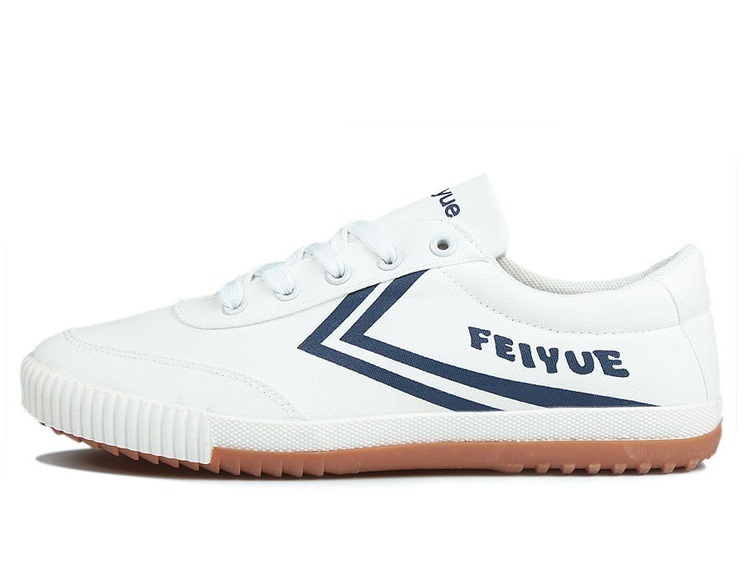 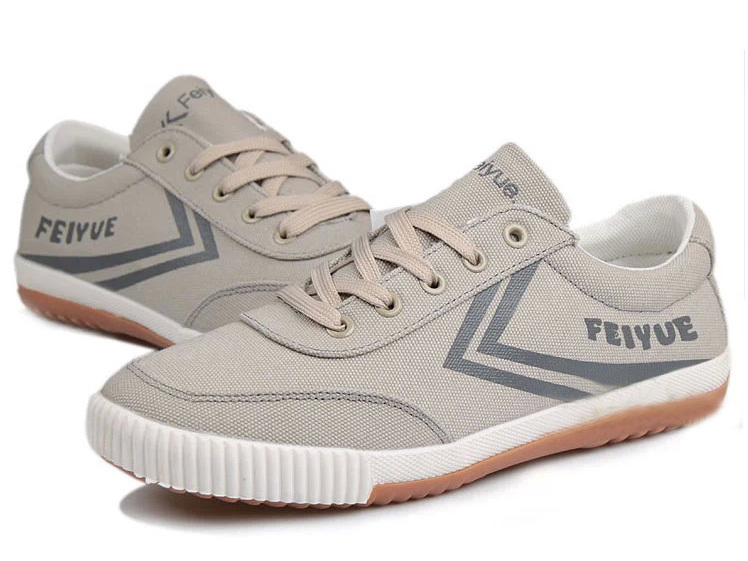 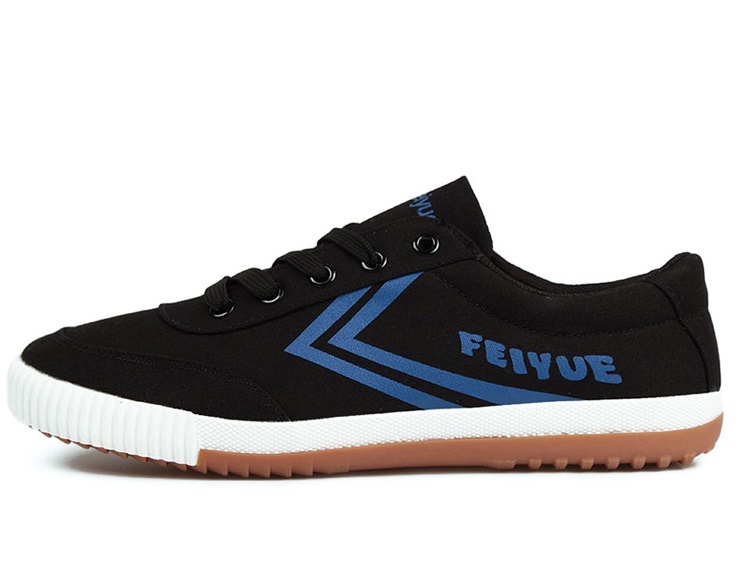 Feiyue A.S 2015 New Style Red Shoes. 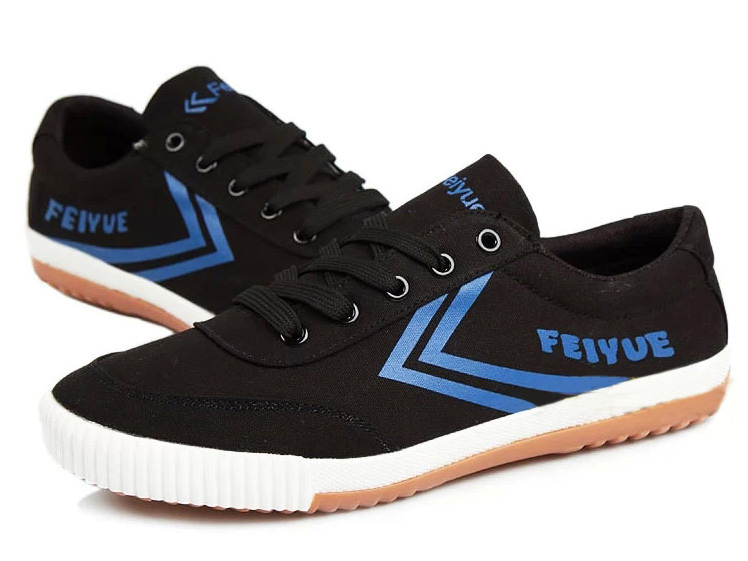 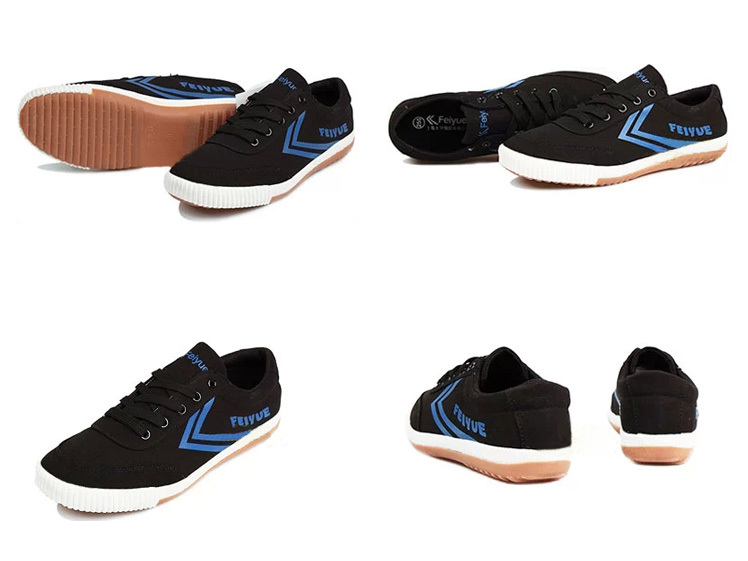 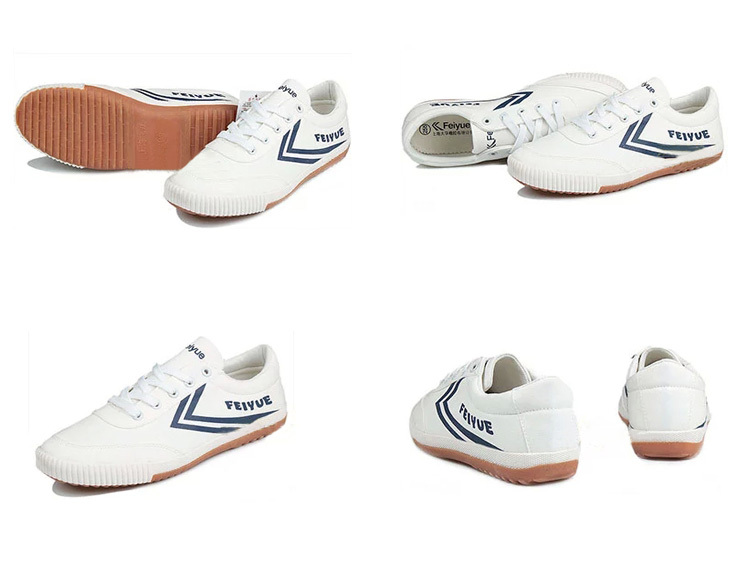 Be a great martial arts master with these durable shoes that will give you great comfort with the stability you need for a high quality performance. Or, just enjoy the great fashion!